We used the rear defrost, it only worked on the drivers side. 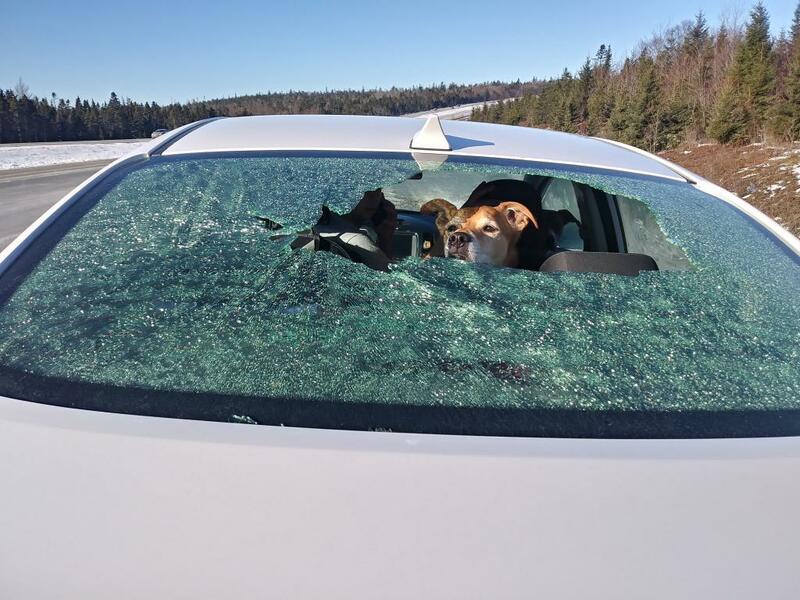 The rear glass got too hot and exploded a short time later. Not nice in the winter time. Dealer said NO WARRANTY.